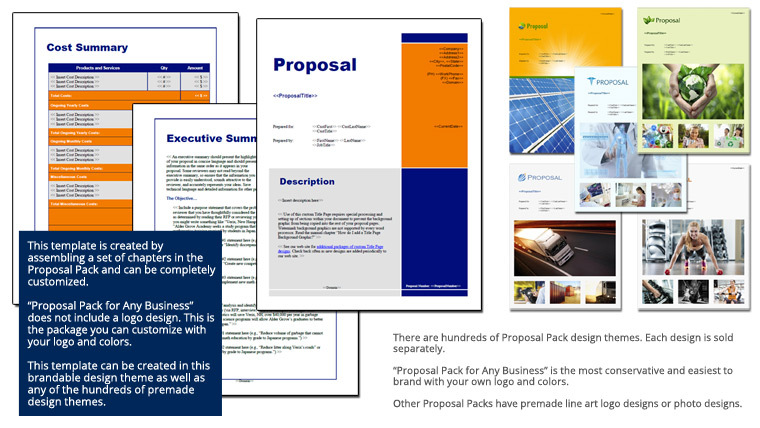 This 29 page layout is included with Proposal Pack. Create variations of this document of any length to suit your specific needs. Order and download for $79. This set of templates was selected for an animal farming (poultry, pigs, etc.) startup proposal. The chapters cover things such as facilities and infrastructure to human treatment, waste management and regulatory compliance.